Coleman trained at the Royal College of Art and established his furniture design practice in 1981. He has designed and produced furniture to commission and for batch production, has exhibited widely and has... Read more taught on a number of design courses. He now concentrates on design for industry, his work being characterised by its clean lines and simple, balanced forms.hm42 was launched in 2010. 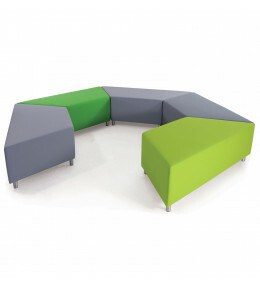 HM42 Bench is a modern and flexible soft seating solution which can be arranged and linked endlessly. 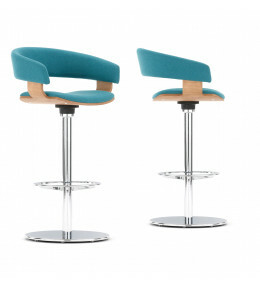 Molli Swivel Bar Stools with luxurious design which displays both classic and contemporary elements.